Our testing has shown the optimum core design is the 3/8” bar and plate style that has a 3/8” charge air and ambient air path, instead of the common 1/4” size. The PERRIN bar and plate core design is much more durable than tube and fin with the ability to withstand rocks and other debris, which may enter the scoop. 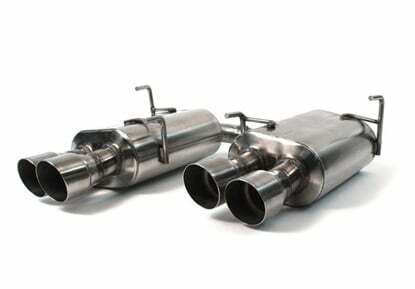 The PERRIN intercooler core is 28” long x 9.25” tall x 3.5” deep with a volume of 906.5 cu-in. Giving the PERRIN Intercooler the best overall design for cooling and pressure drop, and it fills the opening of the STI bumpers perfectly! 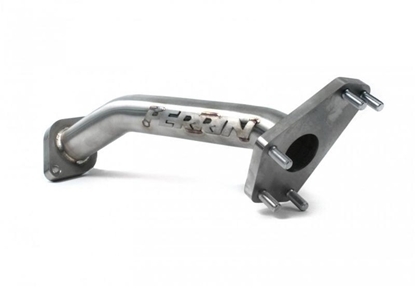 PERRIN Performance Clamps are standard on PERRIN Intercoolers. They are designed for uniform clamping at all points around the band. The wider band distributes the force over a larger area and the fine threaded bolts allow for accurate torque and proper clamping. 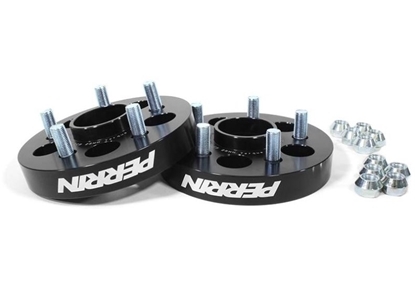 Never worry about having to re-tighten down the road, plus each PERRIN clamp is made in the USA and has the torque spec engraved on each one. Advantage PERRIN! The PERRIN Front Mount Intercooler kit includes a PERRIN Performance washer fluid tank. How the boost tubes are routed through to the intercooler, the OEM tank conflicts with the space required. 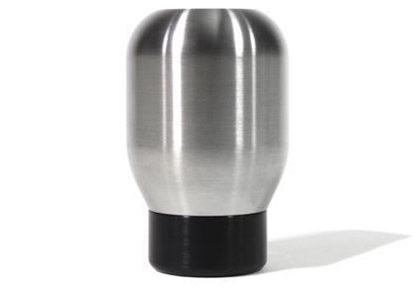 The PERRIN Performance coolant overflow tank is protected from the elements by a black powder coating. It looks great and makes the silk screened logo pop. 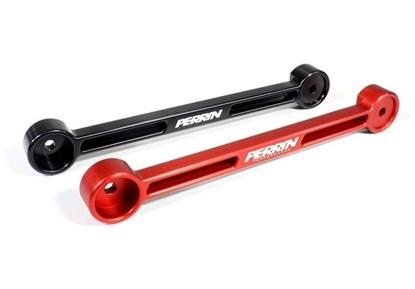 The PERRIN Front Mount Intercooler kit includes a PERRIN Performance coolant overflow tank. 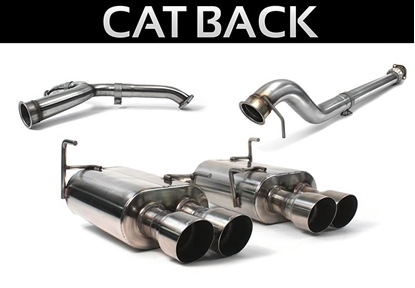 It adds clearance for better boost tube routing, holds more coolant than previous designs and uses the OEM tank cap for a great seal! The PERRIN Performance coolant overflow tank is protected from the elements by a black texture powder coating. It looks great and makes the silk screened logo pop. 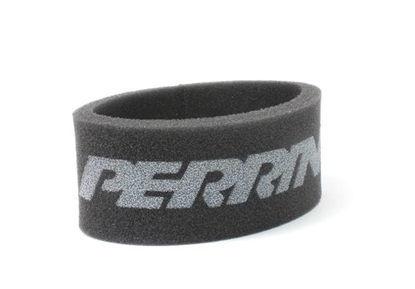 PERRIN Performance is one of the only intercooler manufactures who pressure tests every intercooler. We pressurize every intercooler to 50 psi. on our special jigs. This ensures you never get a core with a leak! Even the slightest leak can cause your vehicle to lose power, literally bleeding turbo boost pressure out the intercooler. PERRIN Performance warrants to the original purchaser that all PERRIN products will be free from defects in material and workmanship within a sixty (60) month period from the date of purchase.